The RecPro Audio RTB Microphone Amplifier is now in production. Great microphones deserve a great amplifier. I own a beautiful Revolution Recording microphone amplifier that was built for me by my friend, John Hinson, in 2004. 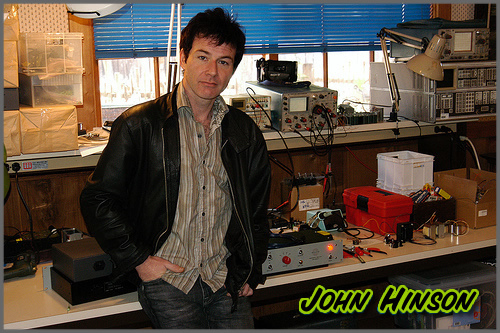 John had previously worked for Universal Audio, leading their 610 preamp development, before launching his Revolution Recording Equipment Company, which specialized in the microphone amplifier. Over the years, I have been asked many times to make available a preamp through RecPro Audio (RPA), and [finally] I'm very proud to announce, after many months of research and development, the RPA RTB Microphone Amplifier. Built by hand, the cartridge is assembled in point to point fashion. The RTB's power supplies and controls are derived from John's legendary variant and are employed consistent with his dedication to first-class quality, detail, and exclusive use of the finest components available. Likewise, no expense is spared in sourcing components for the RPA RTB Preamp. Component and construction details are available here. 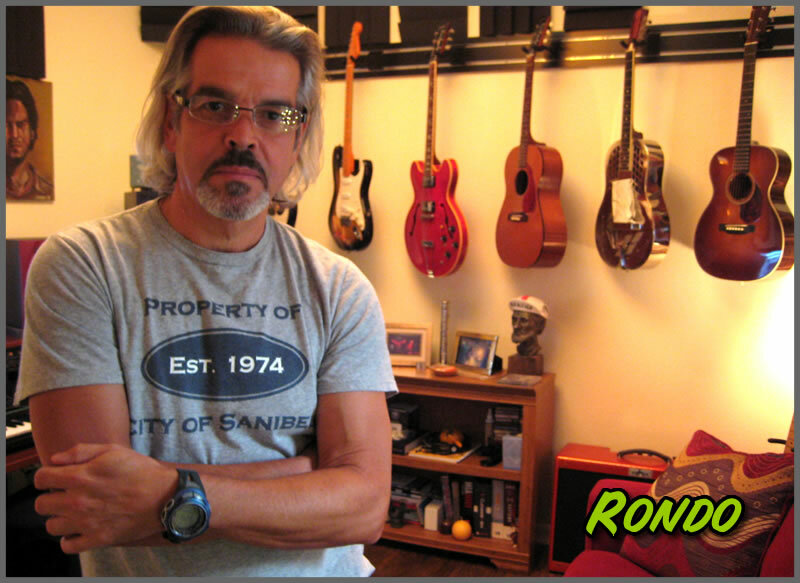 My philosophy is this: The varied musical equipment I build - all of which bears my signature - will outlast my physical life for many decades; and as such will endure as testament of my time here. Toward that end, I endeavor to provide the finest gear possible. RTB Microphone Amplifier production is extremely limited as each unit is hand-built (signed and numbered) by me personally. Moreover, these preamps will not be found at Sweetwater or any other distributor and/or retailer; they are available directly through RecPro Audio exclusively. The RTB is not something calculated to saturate markets; rather it is a very special and rare instrument offered to those who appreciate quality, attention to detail, and who seek the best. RTB Preamps are hand-built to order, available direct through RecPro Audio only. Thank you for your interest, please feel free to contact me with any questions and/or to order a RecPro Audio RTB Microphone Amplifier. RTBpreamp.com is a division of RecPro Audio and serves as the dedicated site representing the RTB Microphone Preamplifier.